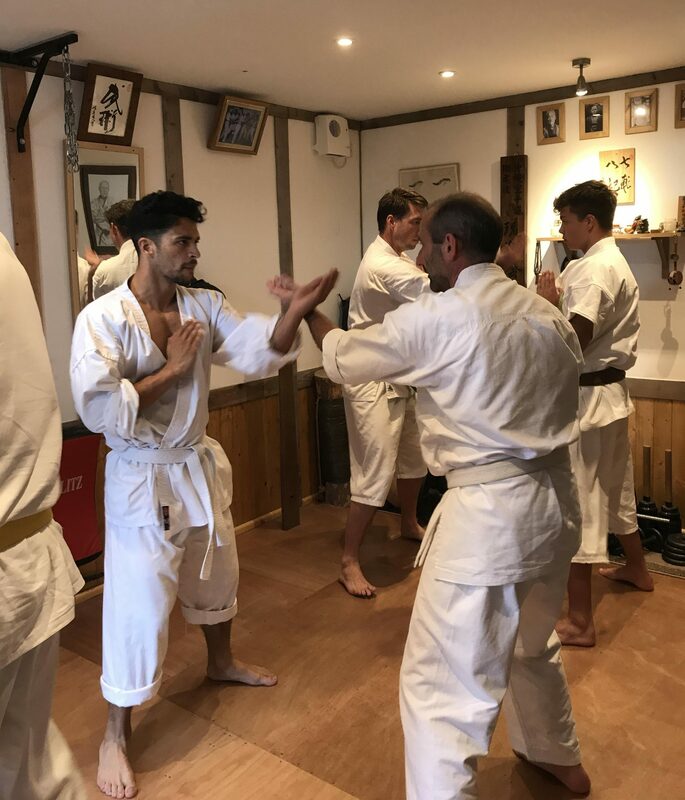 Even though my training over the years has been very demanding physically and most certainly differing from art to art, I am of the firm belief that the biggest tests and challenge that a Karate Ka or Martial Artist will ever face is not a physical one, but a mental one. I have never in all my years of training come across anyone who is not capable of reaping in the many rewards and benefits that the art has to offer physically. I have seen the most un fit and uncoordinated individuals achieve remarkable results and reap unprecedented benefits through training in Karate with sheer hard work, determination and perseverance. Physically anyone and everyone can and will make progress by training in Karate. Mentally though is where most are defeated, as the mental challenges are by far the biggest tests that Karate student will ever face. This is an area that truly tests and show the true character of all students of the art, regardless of it being just months in or even after many years of serious training. Also, anyone who is not still training regular is not a Karate Ka or a Martial Artist, but an ex one who is living on their past training!!! The mental challenge or battle never weakens! Deciding to change direction at times is fine, but do not be defeated by lack of will power. The key to achieving goals or reaping in rewards is getting in to a routine and having a positive mind set. Don’t think about things to much just do it and get training!